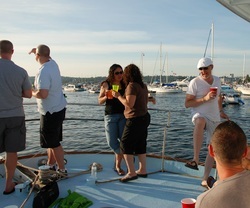 Let Seattle Boat Charters help you plan now for your corporate functions and private parties. The private charter boat owners featured here take great pride in their boats and their commitment to service. Make your event successful and memorable - we help make it easy! 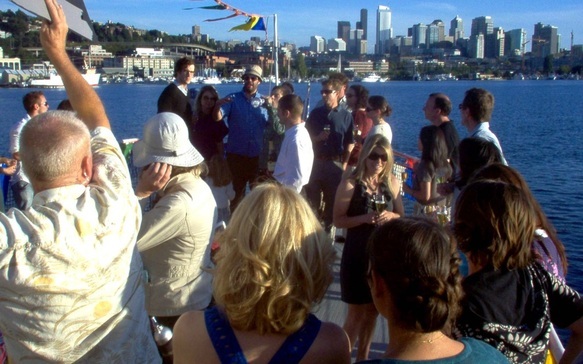 You will be working directly with the boat owner when you schedule your event so you can be sure that all the details are taken care of and that your cruise sails smoothly. 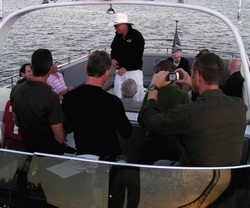 Call today to speak to one of these charter boat owners and enjoy an unforgettable experience. All vessels are U.S. Coast Guard Certified.